If you would like to view our policies, please click here. We have compiled information that you may find useful as your child moves into adulthood. Please click on the links for more information. “NANSA has worked for over 60 years to improve the lives of Norfolk people with physical, sensory and learning disabilities. We are a local independent charity who believe that all people with disabilities are entitled to full inclusion in society. 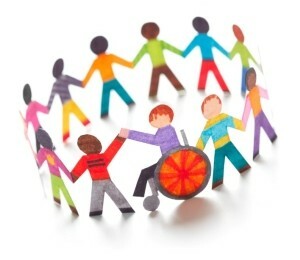 We aim to empower Norfolk people with disabilities to achieve their life aspirations. “Involving you as parents/carers in your children’s education can help remove barriers to learning, raise attainment and improve attitudes and behaviour. Schools which work in partnership with parents to support their children’s learning and development can expect significant, consistent and lasting benefits. “Our cluster has dedicated Parent Support Advisors (PSA), whose role is to support you as parents/carers and help your child(ren) gain as much as possible from their school life.